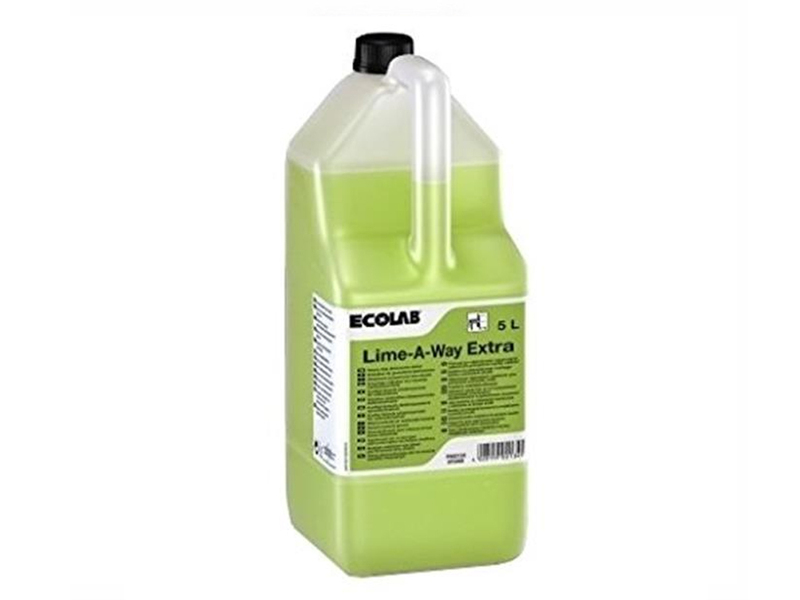 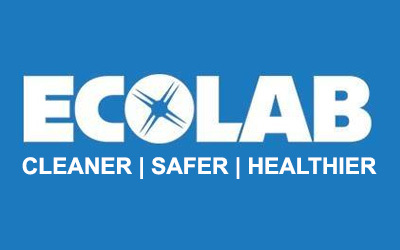 Ecolab World leading supplier of hygiene systems for the food industry. 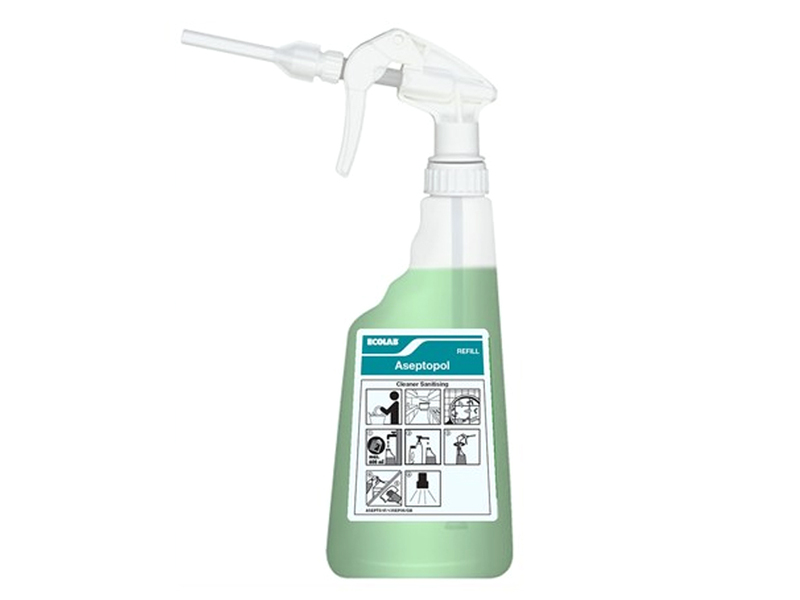 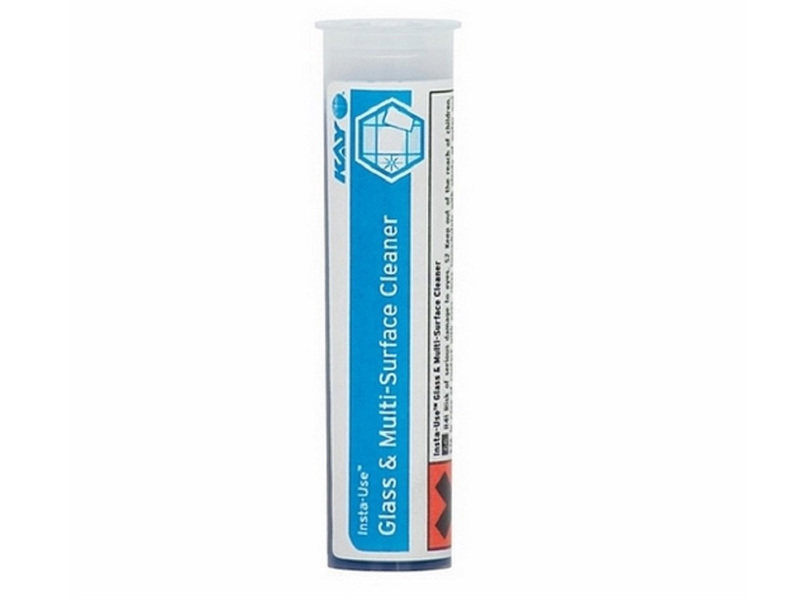 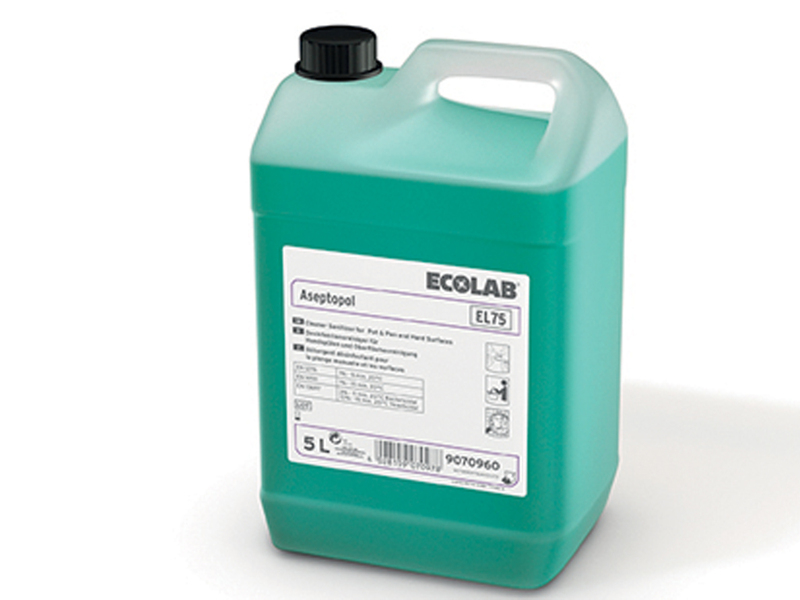 On your first order, purchase any 5 products from our Ecolab range of products & get free installation of spray soap dispensers & product knowledge training. 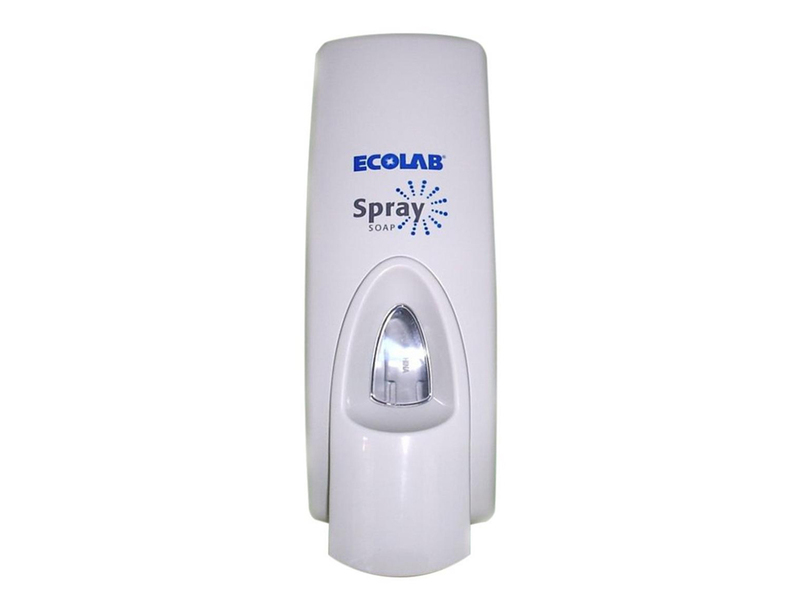 Installation consists of 3 x spray soap dispensers & 3 pelican pumps. 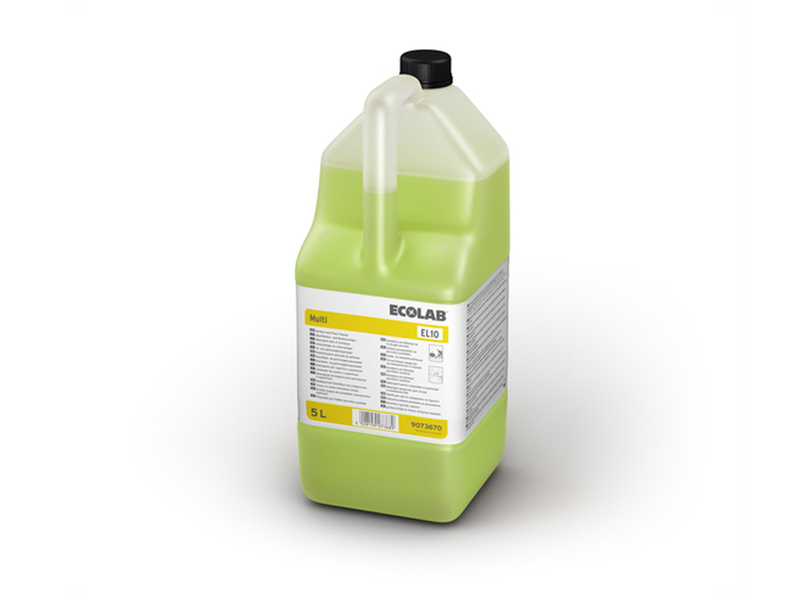 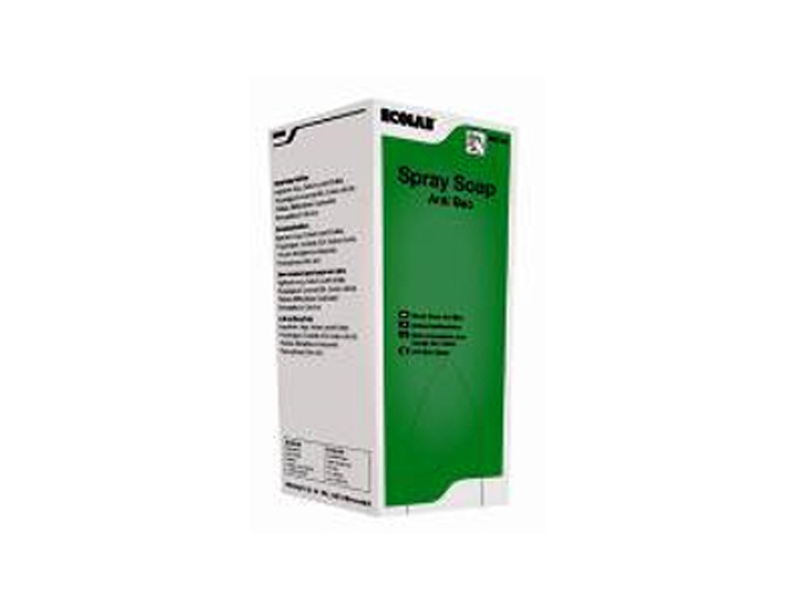 Training consists of basic COSHH and product knowledge lasting 30 minutes.